How old is Charlie Brake from 'Love Island'? Love Island 2018: How Old Are The Contestants? 15. 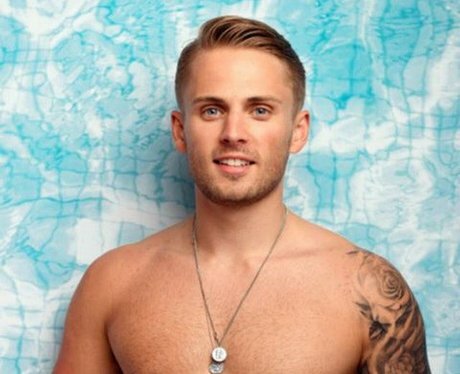 How old is Charlie Brake from 'Love Island'? Charlie Brake, the "socialite", is 23 years old. See the full gallery: Love Island 2018: How Old Are The Contestants?